Dealers receive factory training on installation and service procedures. In addition they are able to obtain factory support and warranty parts from the manufacturer if there is a problem with system. 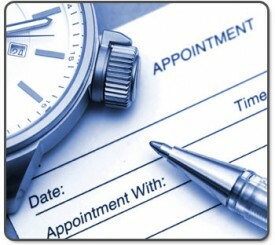 This makes it possible to provide a quality installation, and quality service for years to come. The customer can enjoy the comfort of their new system and of knowing their dealer will take care of any issues with the system if they arise. 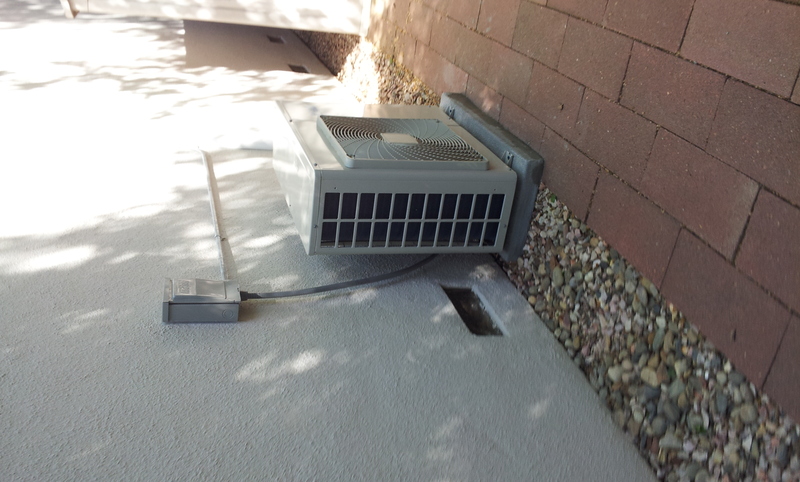 A ductless, mini-split heat pump is an excellent investment in your home. 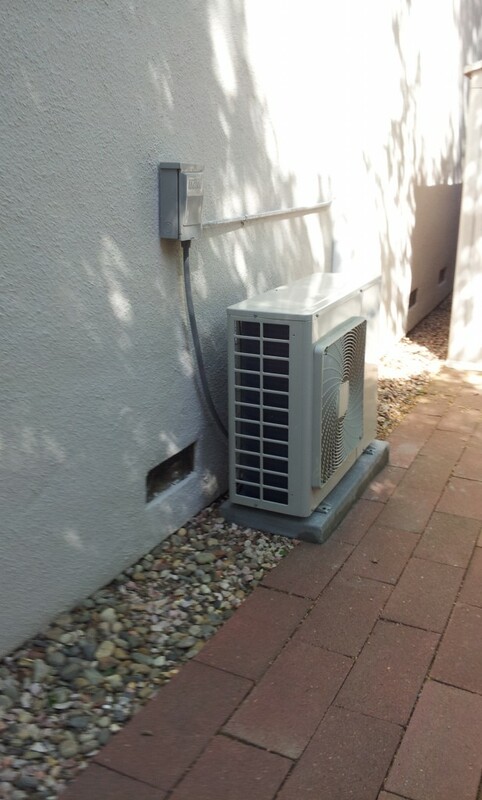 When installed and commissioned by an authorized dealer with proper factory procedures, the result is an attractive installation and years of no hassle comfort. 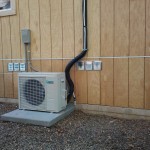 If you have questions regarding ductless systems and their application in your home please email us or call 916-374-7326.